flipstik - Stick and Mount Anything, Everywhere. 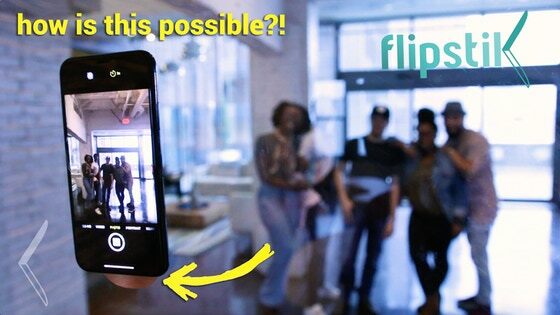 FAQ: flipstik - Stick and Mount Anything, Everywhere. Where can I see all the styles? How much weight can flipstik hold? We recommend only using flipstik to hold 1lbs or less to ensure the longevity of your flipstik. However, we have used flipstik to hold up to 4 lbs! Will flipstik damage my walls? flipstik's synthetic setae is designed to be easily removable from any surface. However, some wall paint doesn't adhere well to drywall and may come off if you forcibly remove your flipstik. We recommend to twist off your flipstik gently when attached to painted walls. Hey my company/organization would like to use flipstik as a promotional giveaway, is that possible? Yes! Visit getflipstik.com/brand to learn more. Can I remove flipstik from my phone and re-use elsewhere? Yes! Our trademarked synthetic setae is on both sides of flipstik, so it's as easy to remove flipstik from your phone as it is to mount it on a wall. Where can I see all the styles? How much weight can flipstik hold? Will flipstik damage my walls? Hey my company/organization would like to use flipstik as a promotional giveaway, is that possible? Can I remove flipstik from my phone and re-use elsewhere? I want to know when my reward is shipping. I am having trouble filling out my survey. I would like to make a change to my pledge. I would like help with preorders. I have a issue with my pledge finances. I have a question for the project creator. I have a question not listed here. I want a refund for my initial campaign pledge. I have a question about BackerKit.